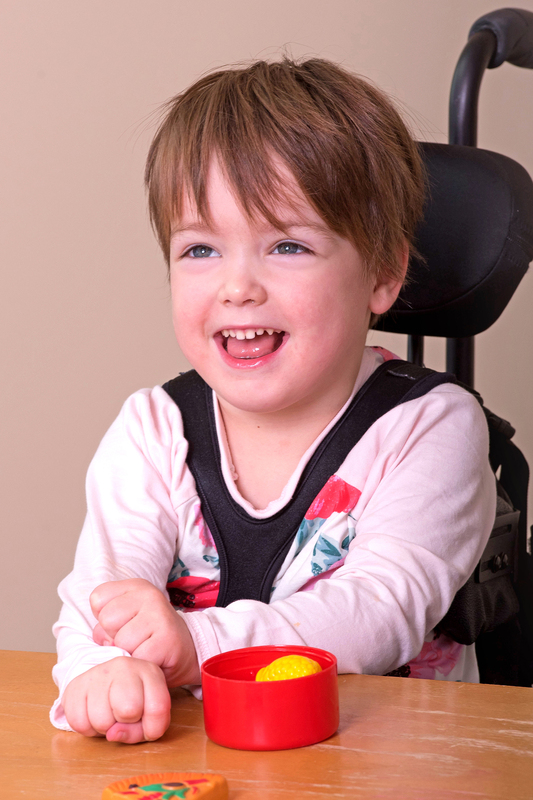 Cora, a bright and funny four-year-old girl, has cerebral palsy. She is thriving today thanks to her unyielding spirt, hard work and support from her family and the Early Intervention and Supported Child Development team and Therapy Services. Born prematurely at 30 weeks gestation, Cora a twin, experienced a bilateral grade IV intraventricular hemorrhage while in the Neonatal Intensive Care Unit, resulting in quadriplegia. She was diagnosed with cerebral palsy, presenting with both spasticity and dystonia, impacting the motor function of her whole entire body (legs, arms, trunks, oral motor skills for speech, etc.). Cora is currently receiving physiotherapy, occupational therapy, speech-language pathology and supported child development services at her preschool. The team also provides a significant amount of educational and emotional support for the family, helping them navigate a “very complicated and complex system.” From attending medical appointments with the family and visiting medical equipment stores with Centre staff, Cora’s family continues to lean on the Centre for support. They have accessed social work services in the past and will likely use this support again as Cora reaches kindergarten. Cora and her twin sister Beatrice (Bea) are the youngest of four children (Margo, 7 years old and Peter, 9 years old). They are a close-knit family who have always accepted Cora for who she is. Cora’s parents Hilary and Julian are major advocates not only for their daughter, but for all children with disabilities. 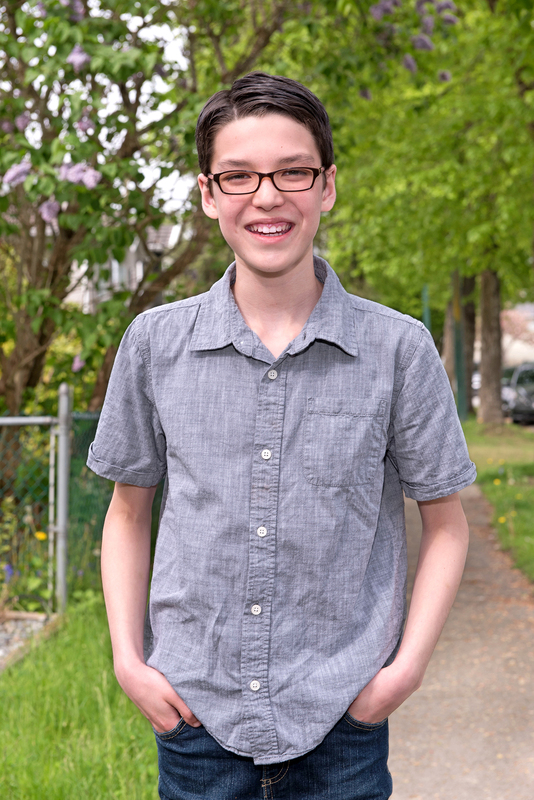 Hilary runs a Facebook group and website for parents to share information and resources with each other and Julian is very involved in Cora’s therapy sessions. Cora uses a manual wheelchair, power wheelchair, standing frame, walker and other equipment to help her navigate her environment. Her home has recently undergone major renovations to ensure that she can have as much independence as possible as she grows, including an elevator and an accessible bathroom and bedroom. Cora, we are honoured to have you celebrated as our 2017 Hero of Ability. Congratulations!